Home Tech Bites Why Retro Gaming Industry Still Matters? Why Retro Gaming Industry Still Matters? 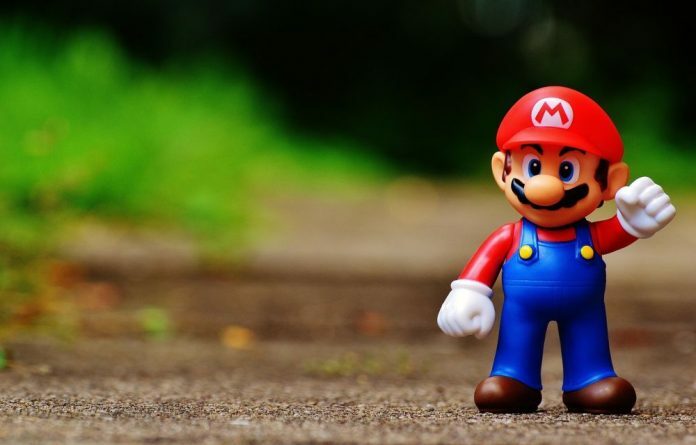 Aren’t you super excited for “Super Mario” release for iOS devices on the app store? Weren’t you nostalgic when you heard the news about Road Rash’s remake? Let’s face it. If you have ever played the original retro game or if you were born in the 90s, you simply can’t ignore the retro games. They are the ones responsible for the real evolution in the gaming industry. How can we just forget that? Well, yes, a young gamer might criticize something about the graphics. But, who cares? That’s what it makes a retro game! Whatever be your point of view on it, we’ll respect that and move on to know about why the retro gaming industry still matters. Of course, anyone who can press the keyboard or use the mouse can play retro games. The retro games were dead simple yet interesting to play. Instead of installing a modern game and spending hours in configuration (graphics settings), one can still enjoy playing a retro game. We have already realized that the retro classic games (for instance – the best GBA games) are still in great demand. You’ll be shocked to know that gamers still spend more than a thousand bucks to play a single retro game with a redefined experience. So, the leading game publishers could start remaking retro games or create new conceptualized retro games for modern gamers to bag a lot of money. There are chances that you might have played games like Contra and Mario. But, there are a lot of retro games that are still to be explored by the modern gamers and the game publishers as well. I’m sure that there must have been a lot of side projects which were innovative at that time but still undiscovered by the modern world of gamers. Those concepts can be shaped in a new way to bring out something even more interesting in the gaming industry. It is a bitter truth but something to be realized by all. No modern games offer as compelling stories as retro games had. Of course, they were not realistic either but were far more appreciable and very hard to criticize! So, as we thought up, we found 4 of the compelling reasons as to why the retro gaming industry still matters. I’m sure there are a lot more reasons and a few contradictory opinions as well. Why not let us know about them in the comments section below? Next articleWhat Are The Advantages of Online Real-Money Casino Games with Dedicated App?